Grand Prize is a $3,000.00 Pair of Tekton Design Double Impact speakers. Submit your entry to qualify today! 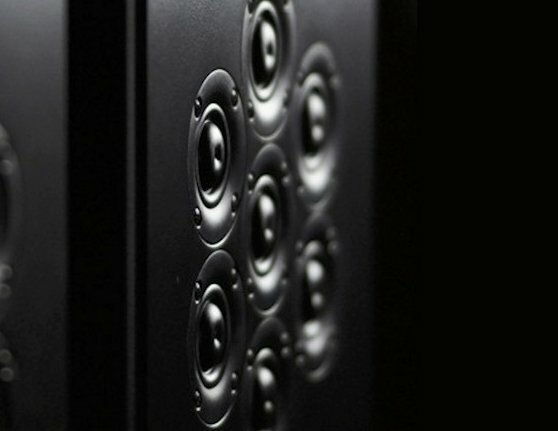 Pair of Tekton Design Double Impact speakers.